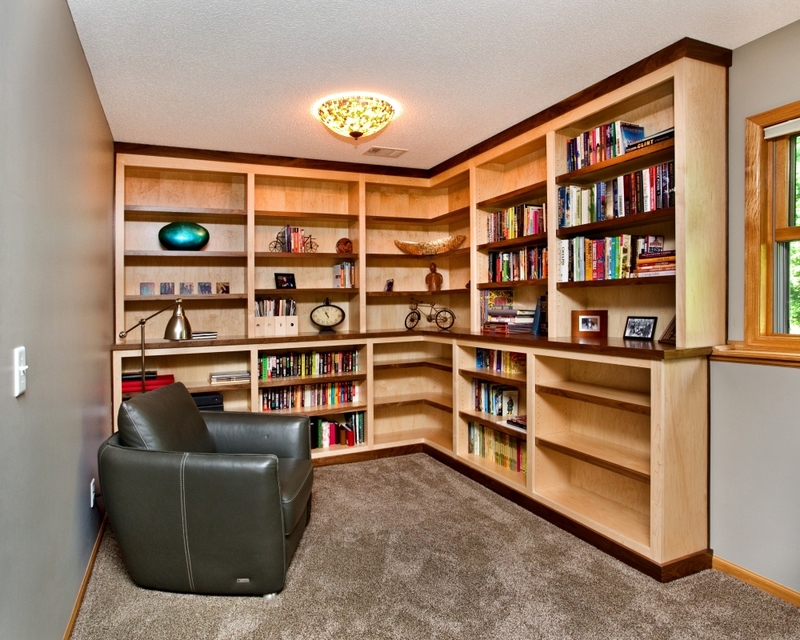 The Titus Contracting team has remodeled basements of all sizes, so there’s no basement we can’t handle. 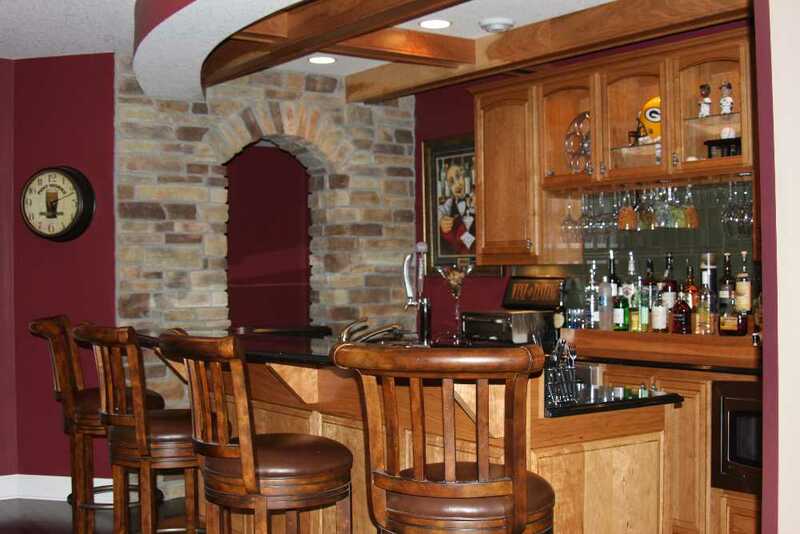 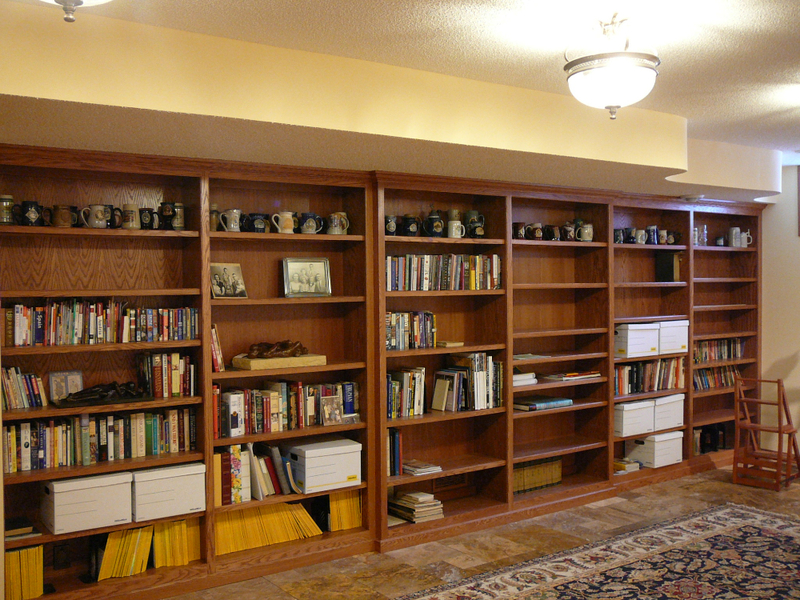 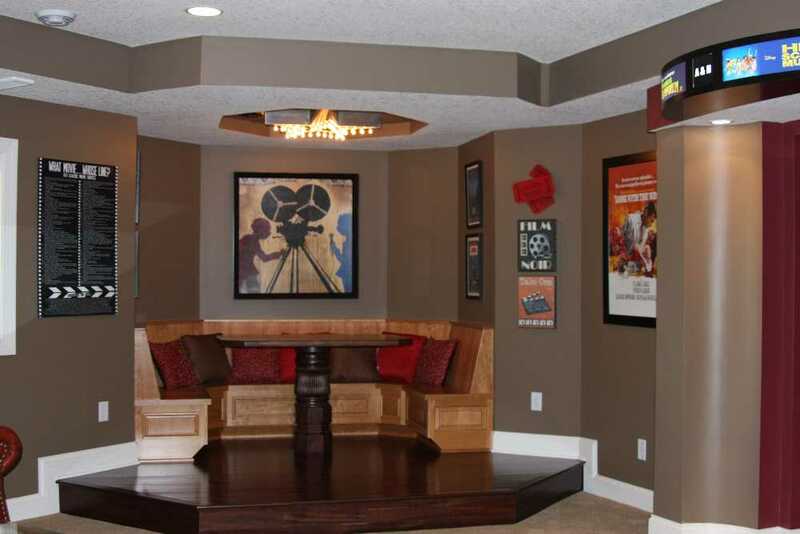 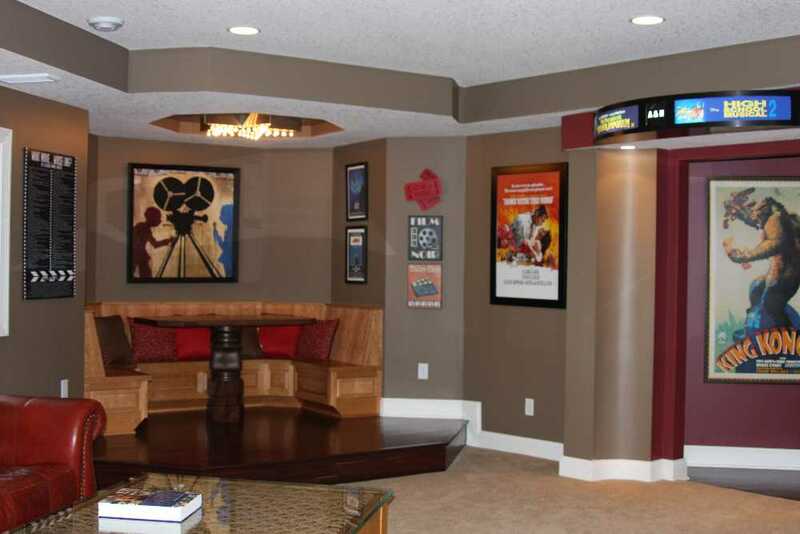 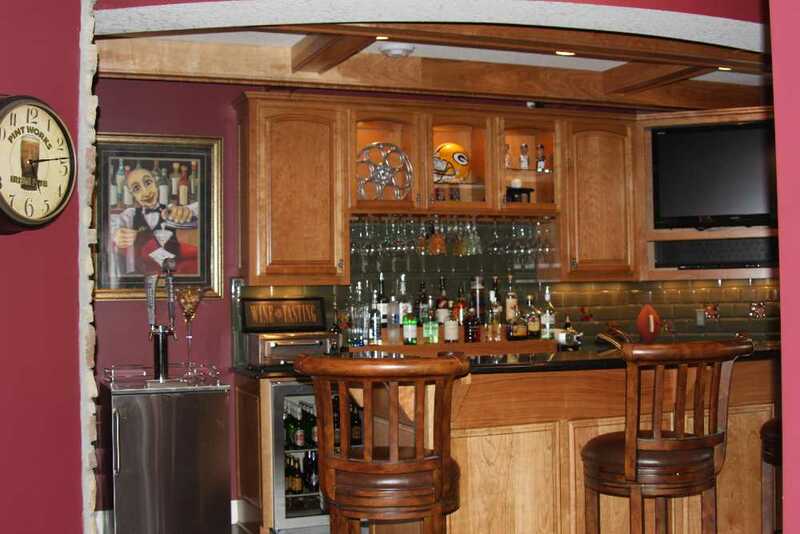 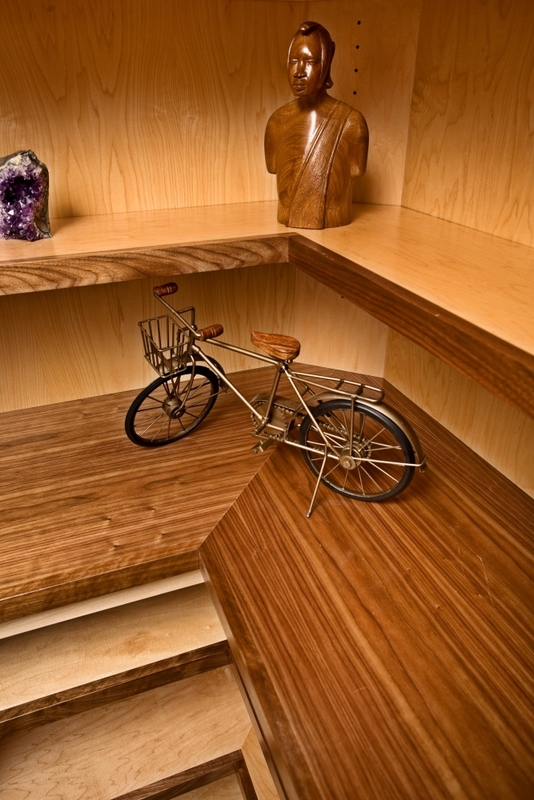 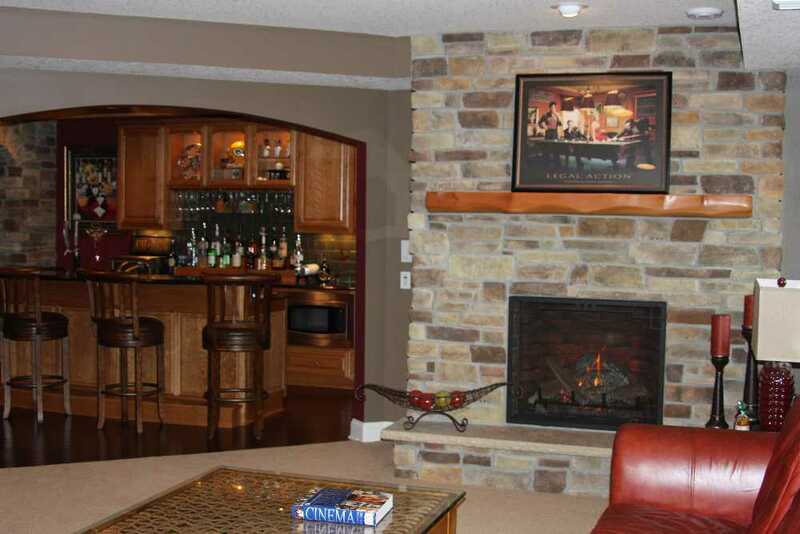 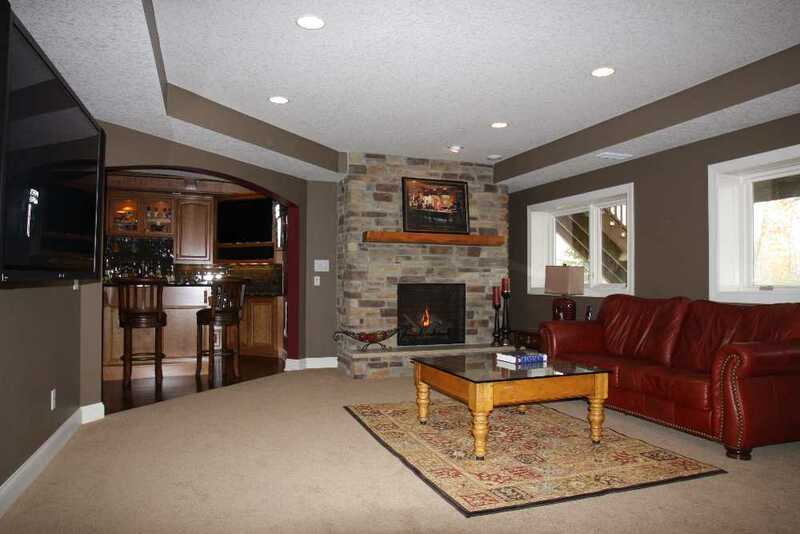 Take a look at our basement remodeling gallery below to see some of our previous jobs. 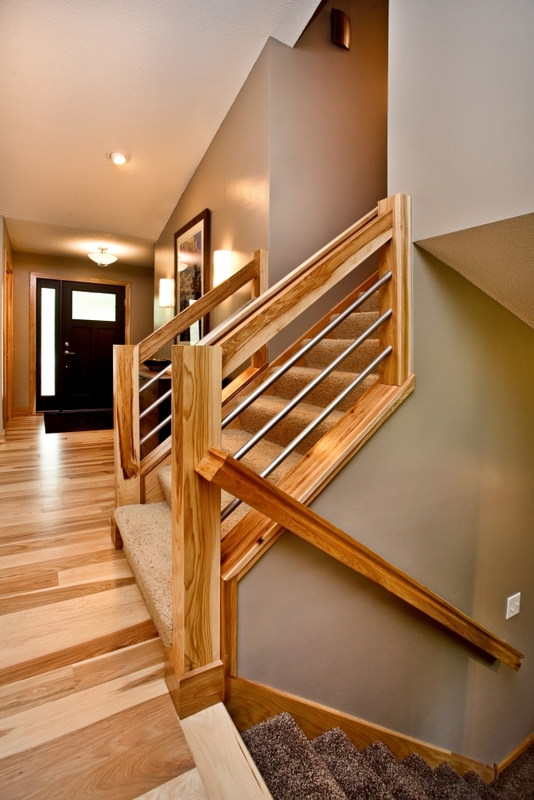 Then, Click Here to Contact Us for a consultation.